At Orwer IT & Media Services, our Zend Application Development services backed by experienced PHP developers and technological resource to leverage cost efficient yet robust applications for your unique requirements. Our Zend Framework developers work on various projects based on a fair understanding of client’s purpose and goals from different perspectives. It helps us deliver exactly what our valued clients expect from us. 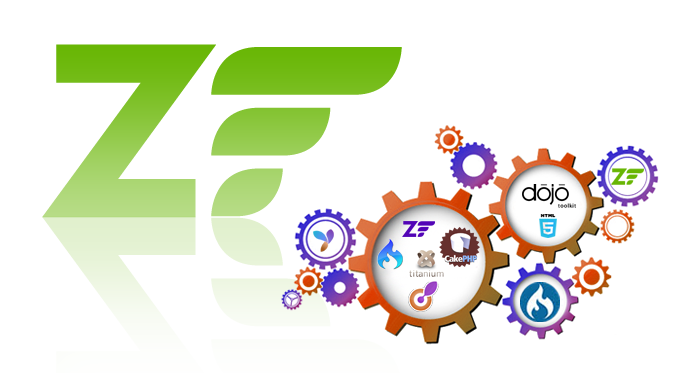 Being one of the simplest open source web development platform, Zend PHP framework gaining a load of popularity among PHP development community around the globe. This open source framework is very scalable and comes with great flexibility that creates highly customized websites and web applications. Provides greater control over the design of the application and its in-built rich library supports dynamic website development. Provides special components like Authentication, Session management, Mail, Formats and search core infrastructure for speedier development of richer web applications. Provides high degree of scalability so that future expansion of website can be easily done accordingly to changing business needs. Highly developer friendly because it is easy to learn and has flexible architecture which eases the PHP web application development process.